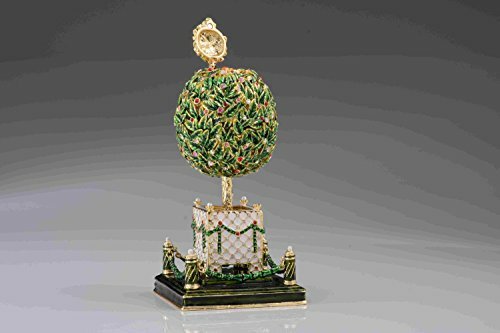 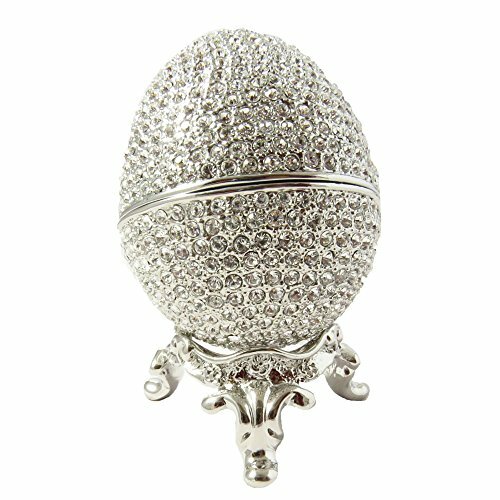 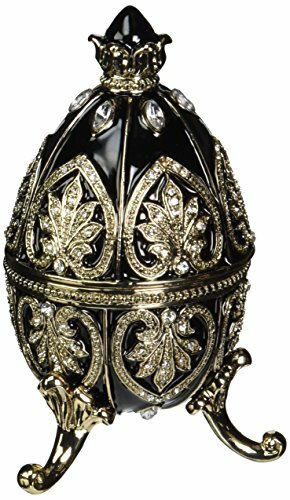 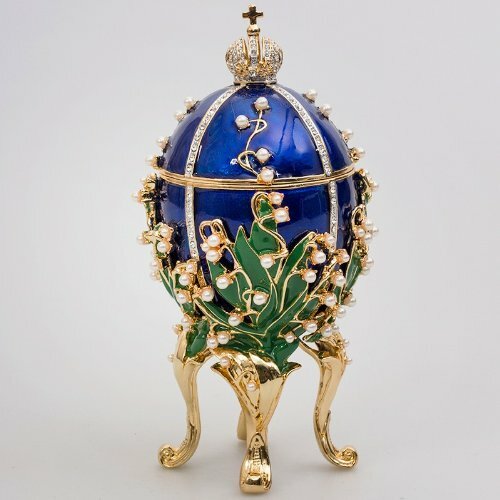 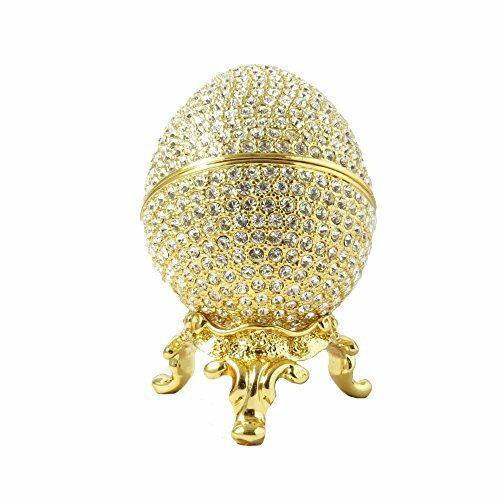 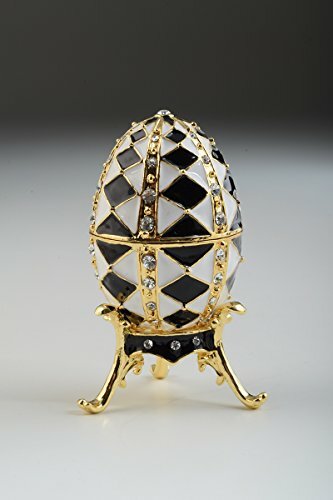 The Faberge eggs have captured many designers’ imagination and the style has since been adopted for many decorative items, especially for Faberge jewelry boxes / chests. 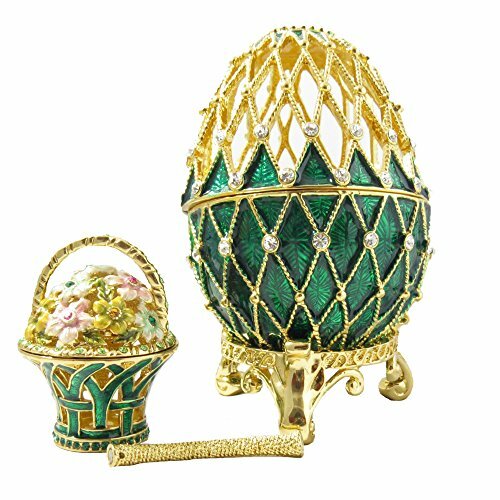 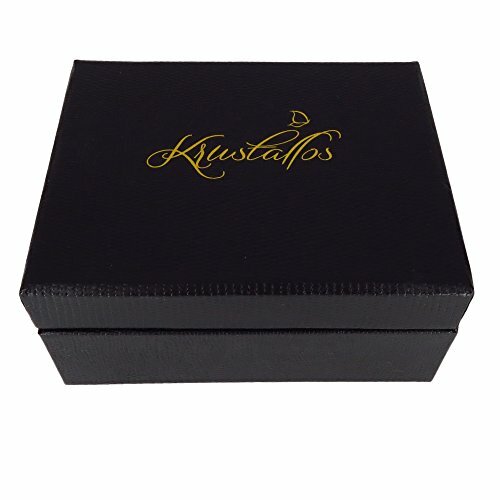 Adorned with more or less precious stones, featuring intricate designs and beautiful finishes, Faberge style eggs, boxes, chests etc. 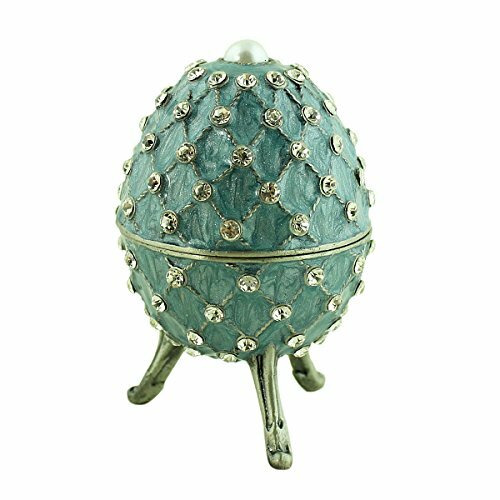 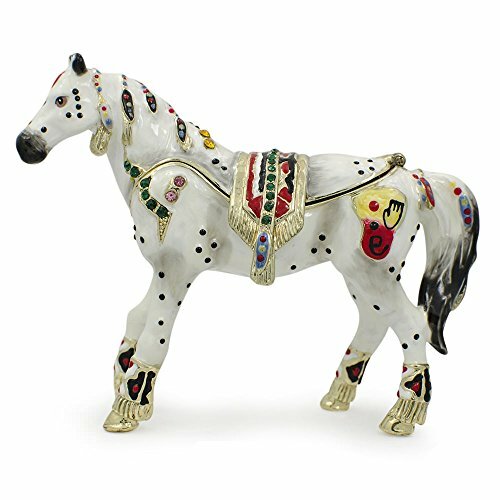 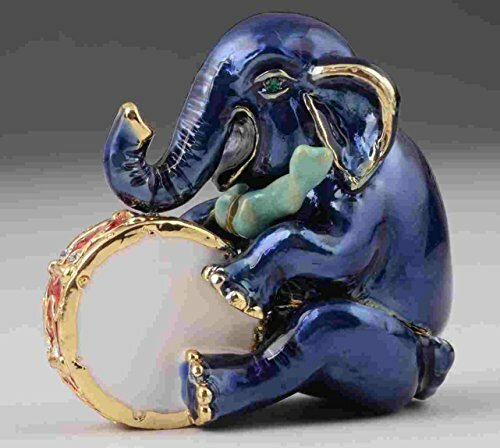 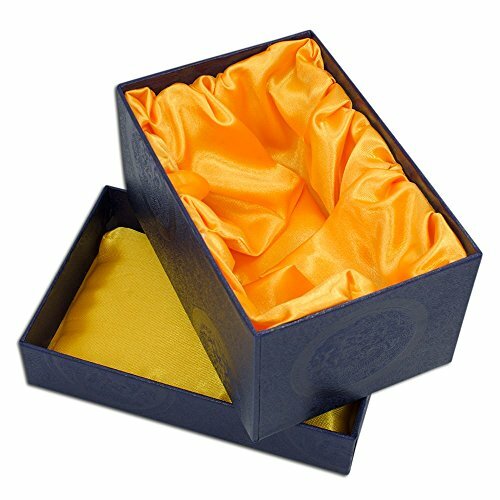 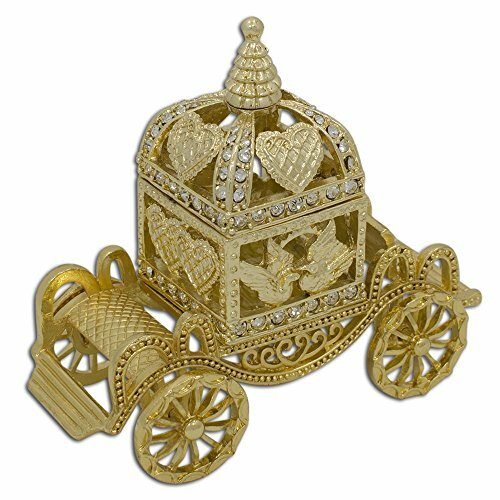 are always a good choice as a gift or decorative item that serves as a storage solution for trinkets and jewelry. 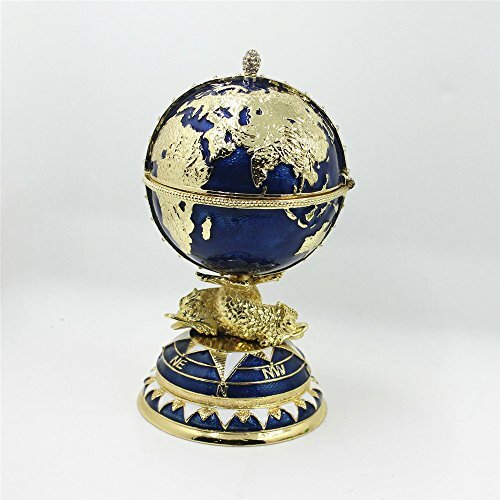 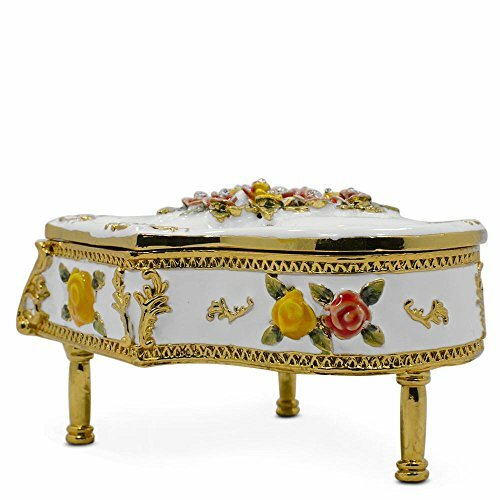 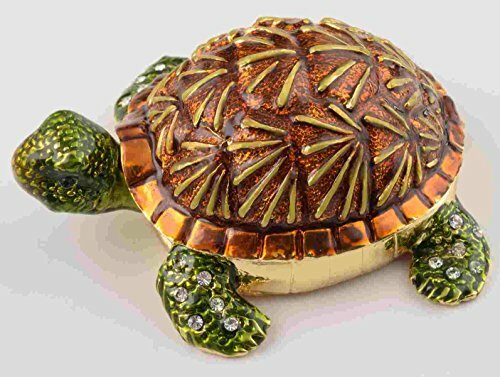 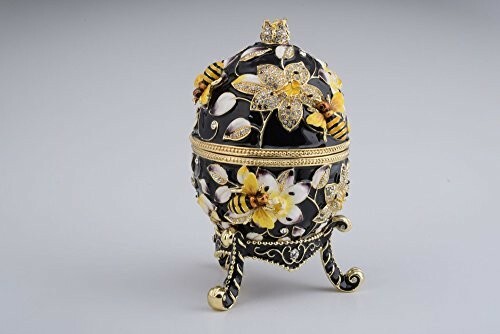 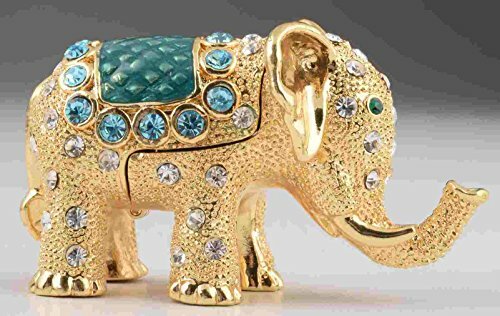 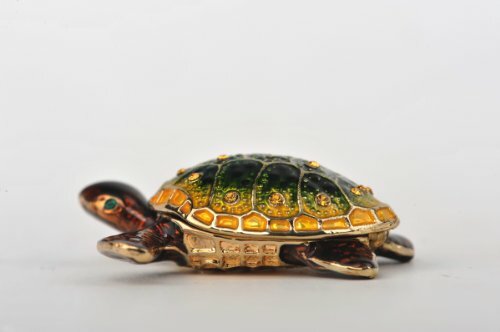 You’ll find quite a few Faberge style jewelry boxes below, some adorned with crystals, some with simpler designs, featuring various themes – from animals to hearts.